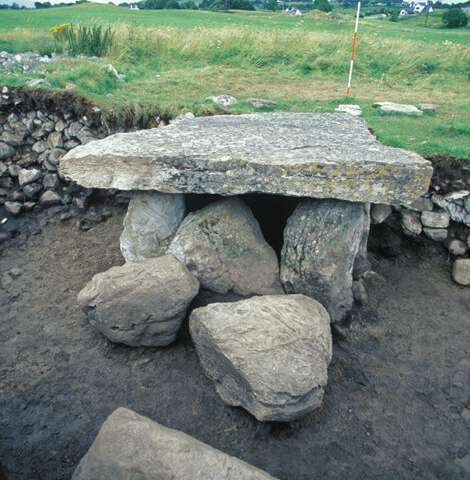 The genetic data show close kin relationships among the individuals buried within the megaliths. 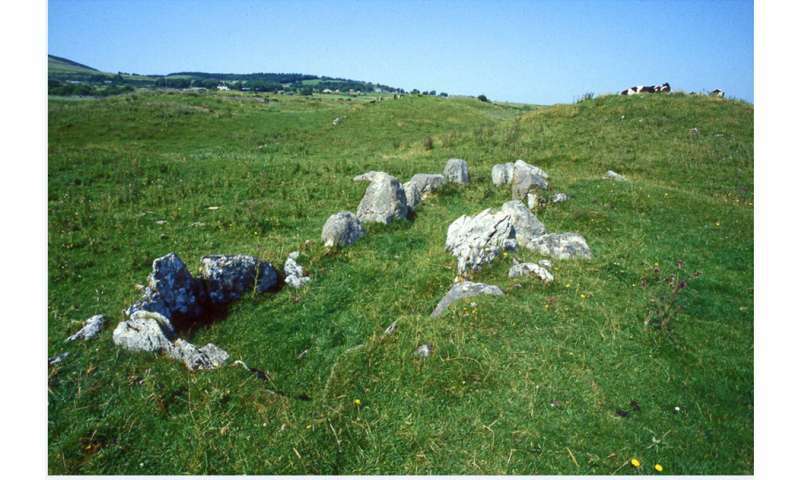 A likely parent-offspring relation was discovered for individuals in the Listhogil Tomb at the Carrowmore site and Tomb 1 at Primrose Grange, about two kilometers away from each other. “This came as a surprise. 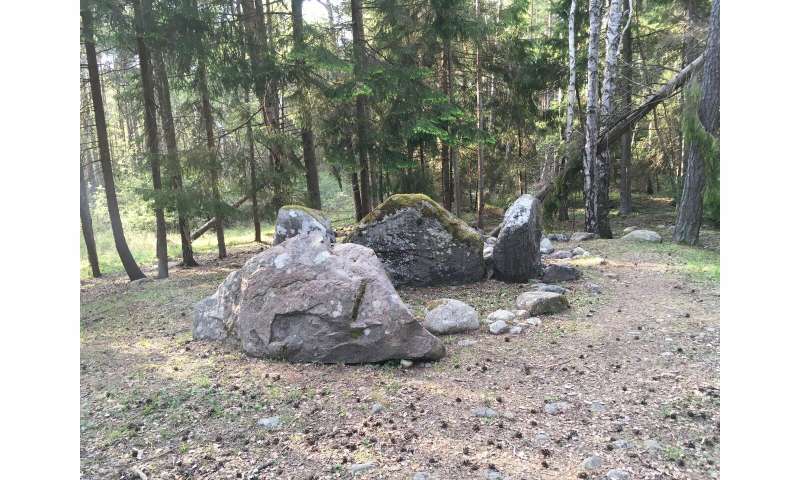 It appears as these Neolithic societies were tightly knit with very close kin relations across burial sites,” says population-geneticist Federico Sanchez-Quinto of Uppsala University and co-first author.